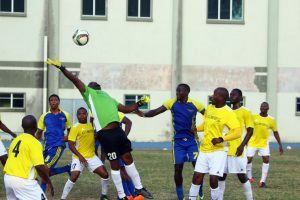 The points were shared between the top two clubs in the FA National League, the Sugar Boys F.C. 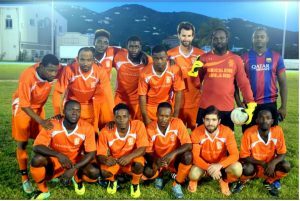 and One Love F.C. 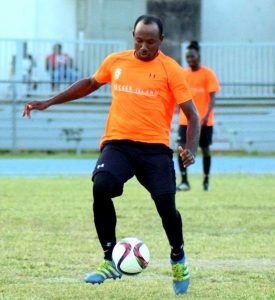 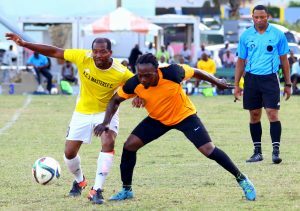 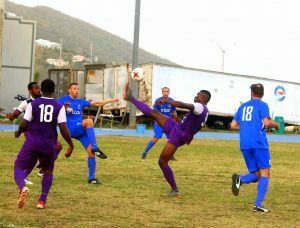 in a six-goal thriller on Sunday 15th April 2018 over on the Virgin Gorda Recreation Ground.